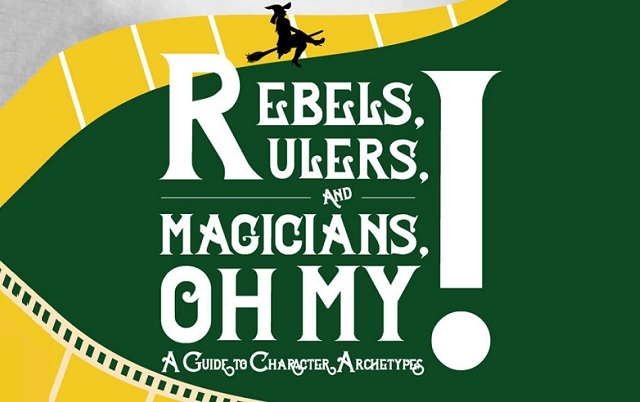 Rebels, Rulers, and Magicians, Oh My! A Guide to Character Archetypes #infographic ~ Visualistan '+g+"
Our infographic was created to promote Point Park University's new online screenwriting program. It features famous characters on movie posters to introduce the concept of archetypal characters. Character archetypes are found in every storytelling culture on Earth. Carl Jung defined archetypes as ancient images and traits unconsciously shared by all humanity, commonly found in myths, stories and dreams. The 12 primary archetypes identified by Jung represent universal human motivations. Considered first-generation foundational elements, these archetypes informed many later works, including those of Christopher Vogler, author of The Writer’s Journey. Because they are universal and timeless, character archetypes hold tremendous appeal for both dramatic writers and their audiences. Modern-day storytellers often combine their traits, more accurately reflecting the complexities of real human beings.